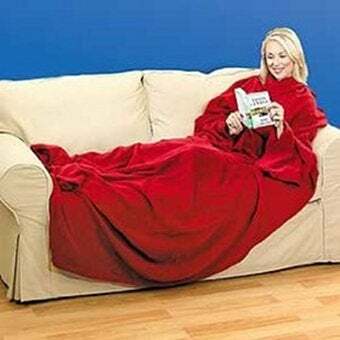 Drinking + Snuggie? May sound like "Thursday night," but if you feel like company, join a Snuggie Bar Crawl! NYC's is tonight, but chances are, one's coming to a burg near you. They'll be easy to spot.